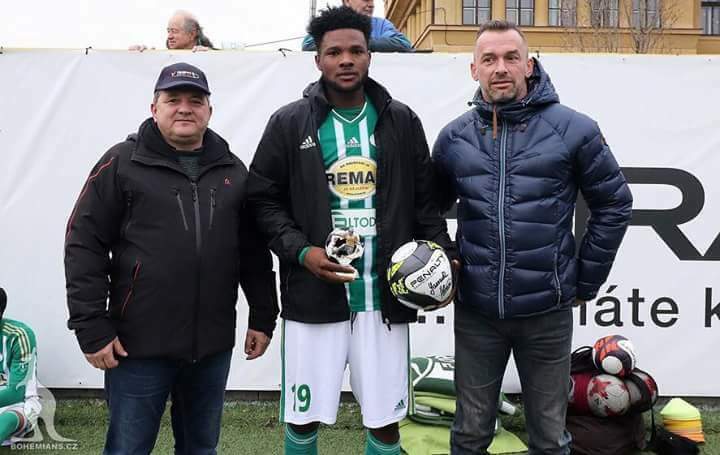 Former Ghana U20 star Benjamin Tetteh feels elated after winning the best player award in Czech Republic. The Bohemians forward, 20, scored twice and provided two assists in the pre-season tournament. 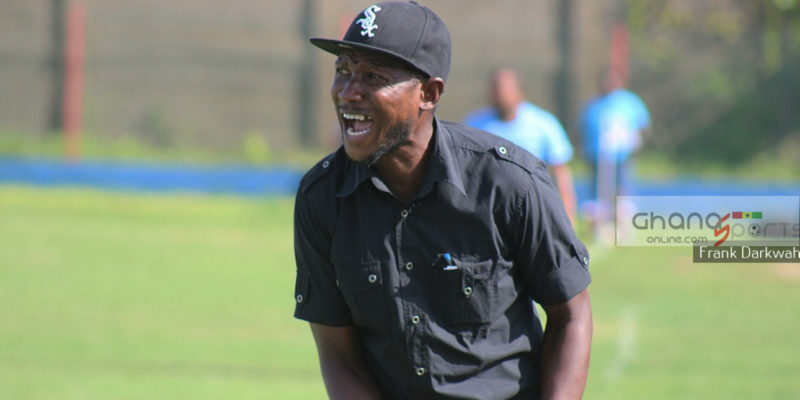 Tetteh, who is on his second season with the club, believes it’s the right spark he needs to hear for the upcoming season. “I feel elated with the performance. 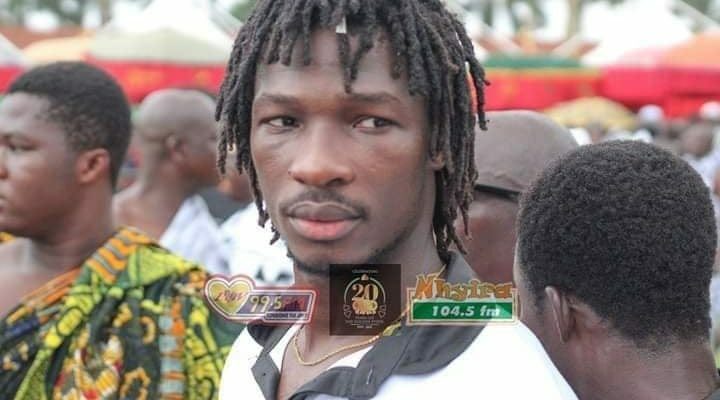 I scored twice and assisted twice,” he told Ghanasportsonline.com. 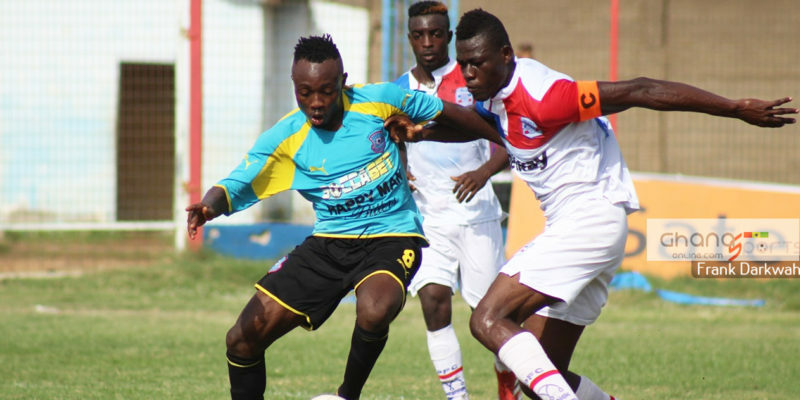 The former Dreams FC starlet moved to Czech Republic from Belgian side Standard Liege where he had blossom beginnings. He is yet to score a league goal in 9 games this term for Bohemians but has a goal league during his spell at Slovacko. The 193cm striker was highly-rated during the 2015 FIFA U20 World Cup campaign in New Zealand.